Pancakes. A single word that elicits memories of Sunday mornings and pools and pools of maple syrup. 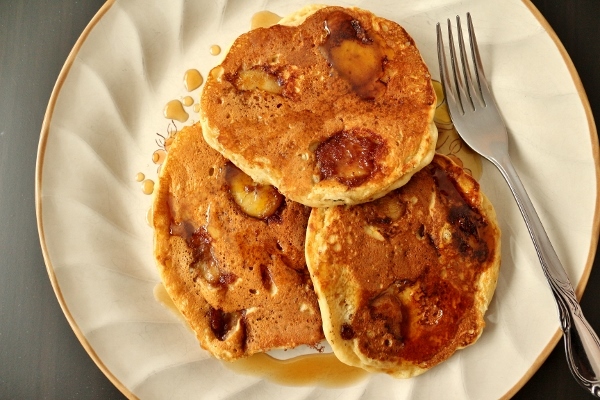 Whether your best pancake memories come from a box of Bisquick or your local brunch hot spot, pancakes have a place in many people's hearts for sweet and decadent comfort, whether they are enjoyed first thing in the morning or very late at night. I recently picked up a copy of Pancakes by Adriana Adarme and decided to expand my pancake repertoire with her creative and delicious-sounding pancake recipes (both sweet and savory). My first pass through the book yielded a lengthy wish list of appetizing recipes. Many of them appear very easy to make and utilize basic ingredients. I could find only one real issue with the book. Several recipes state they are gluten-free, but in fact aren't. Anyone who isn't paying close enough attention may mistake the following recipes for gluten-free based on the notation, but should beware they do contain gluten: Smoked Gouda Sweet Potato Latkes, Falafel Cakes, and Zucchini Fritters. I would imagine, though, that anyone with an actual allergy would be aware of this, but someone less familiar who is cooking for someone gluten-free may not notice the error immediately. With that said, it was a challenge selecting my first pancake exploit from the book. A lot of the recipes offer comfort, especially during this time of year when the snow is piled high outside. 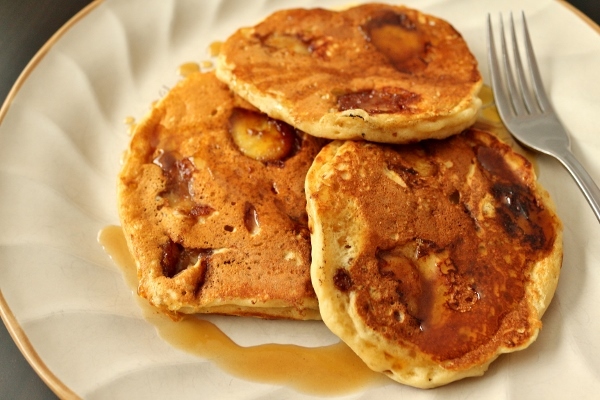 Faced with a very ripe banana, I decided to attempt the Banana Bourbon Pancakes. 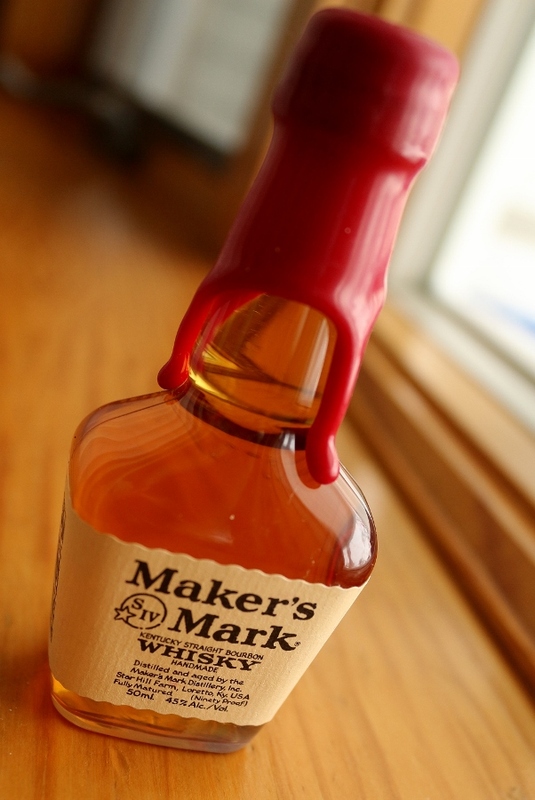 I actually had a teeny tiny bottle of Maker's Mark bourbon which was the perfect size for the task at hand. Although the recipe calls for two bananas, my one large banana was sufficient for the recipe. These pancakes were very easy to make, but tasted complicated. I love the boozy accent both within the pancakes and also in the syrup. The original recipe states it makes 8, but I comfortably ended up with 9 pancakes using 1/4-cup batter for each. 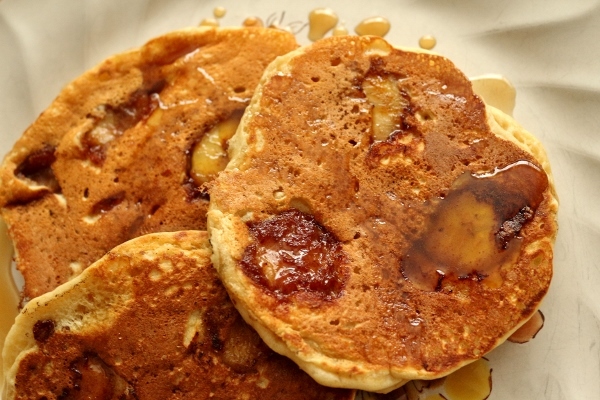 I would definitely make these pancakes again in the future (especially when faced with ripe bananas in need of a purpose), but would also love to try some of the other enticing recipes within the book. I can see a bright future for this pancake cookbook in conjunction with my skillet. A very bright future. To make the syrup, add the maple syrup and butter to a small saucepan over moderately high heat. Bring the mixture to a boil and immediately lower the heat to low, and cook for 5 minutes, stirring often, until slightly reduced. Using a spoon, skim the foam from the surface and discard. Stir in the bourbon and the salt and cook for an additional minute. Keep warm until ready to serve. In a medium bowl, mix together the flour, sugar, baking powder, baking soda, and salt. 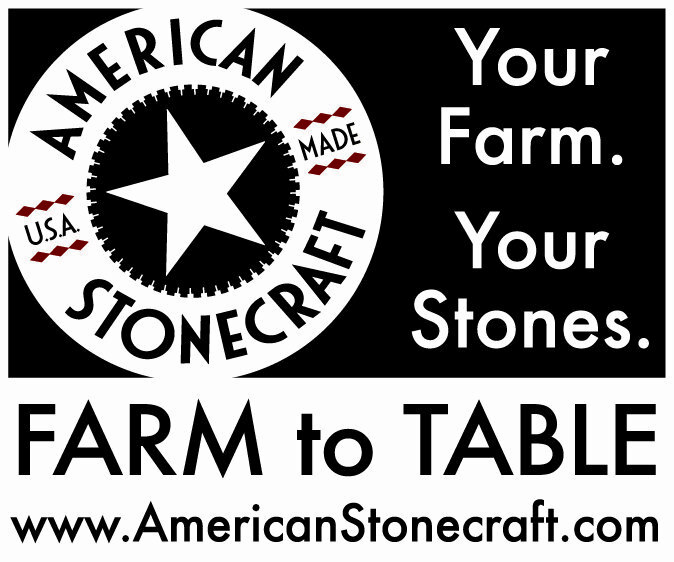 In a measuring cup or small bowl, measure out the buttermilk. Add the egg, bourbon, melted butter, and vanilla and beat until thoroughly combined. Preheat your skillet over medium heat and brush with 1 1/2 teaspoons of butter or a teaspoon of vegetable oil. Using a 1/4-cup measure, scoop the batter onto the warm skillet. 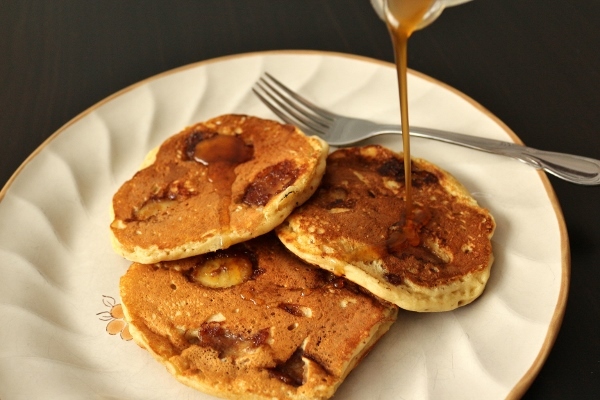 Add 4 to 5 slices of banana to each pancake, pressing them in lightly. 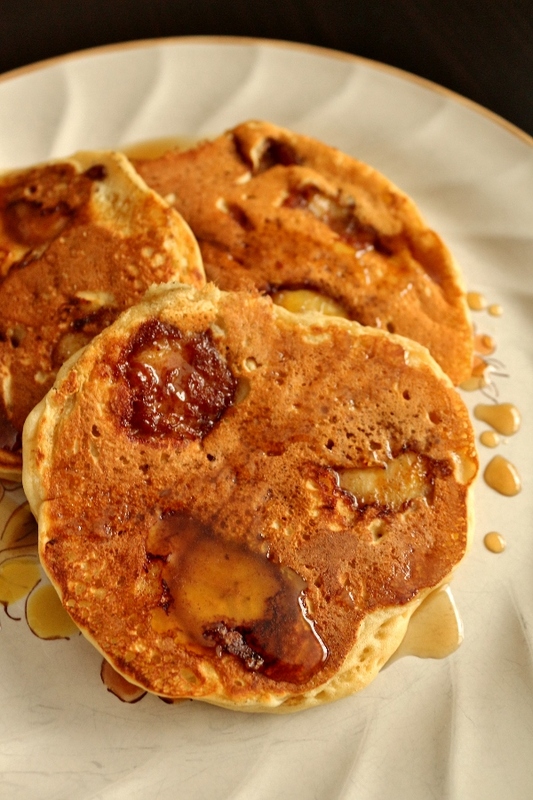 Cook for 2 to 3 minutes until small bubbles form on the surface of the pancakes, and then flip. Reduce the heat to medium-low and cook on the opposite sides for 1 to 2 minutes, or until golden brown. Transfer the cooked pancakes to a baking sheet and place in a preheated 200 degree F oven to keep warm. Repeat the process with the remaining batter, adding more butter or vegetable oil to the skillet when needed. 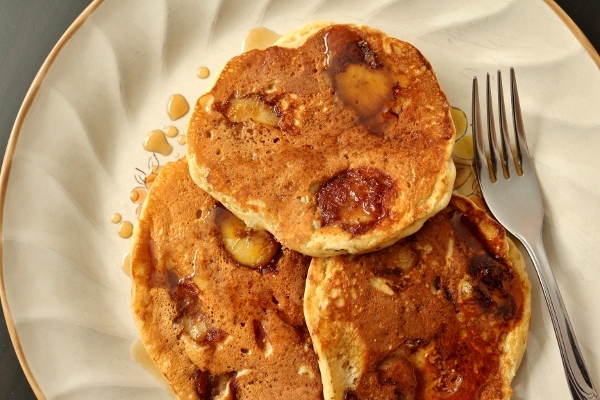 Serve immediately with warm bourbon maple syrup.